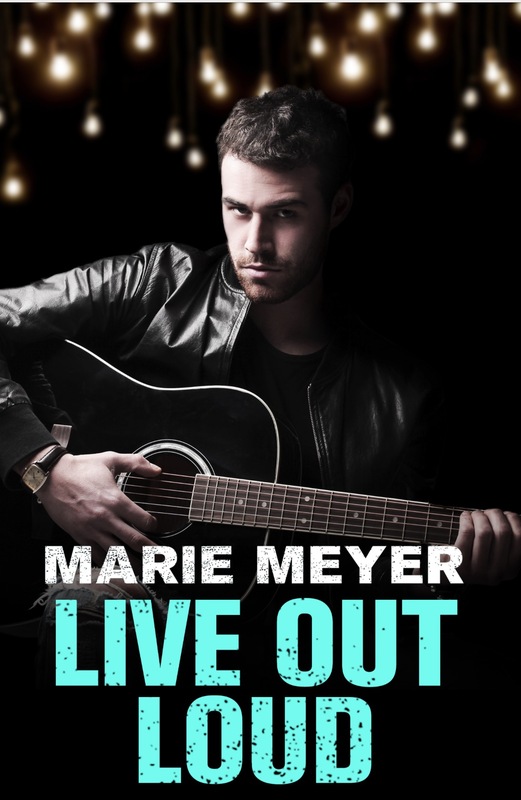 Don’t forget to add LIVE OUT LOUD to your Goodreads TBR! 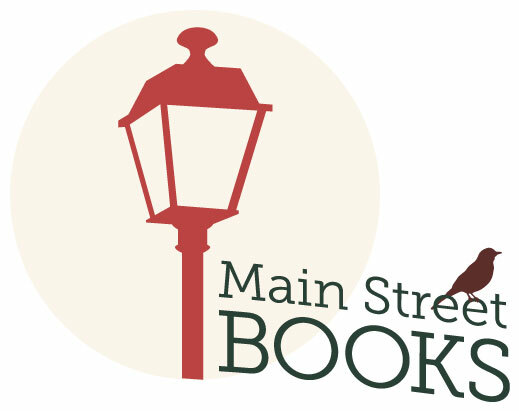 Would you like your Kindle edition autographed? I can do that!